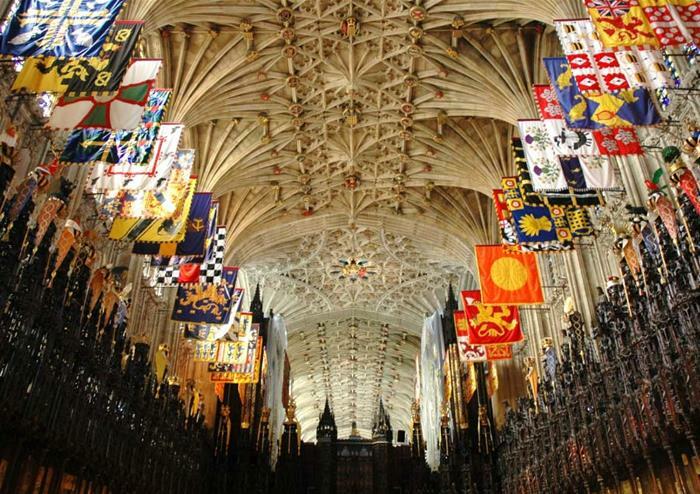 The tour is available year round, excluding 25th and 26th December, 1st January and any days on which Windsor Castle or Hampton Court Palace are closed. The ultimate in convenience and comfort, explore and learn about British history travelling in a private car, accompanied by your own personal guide. 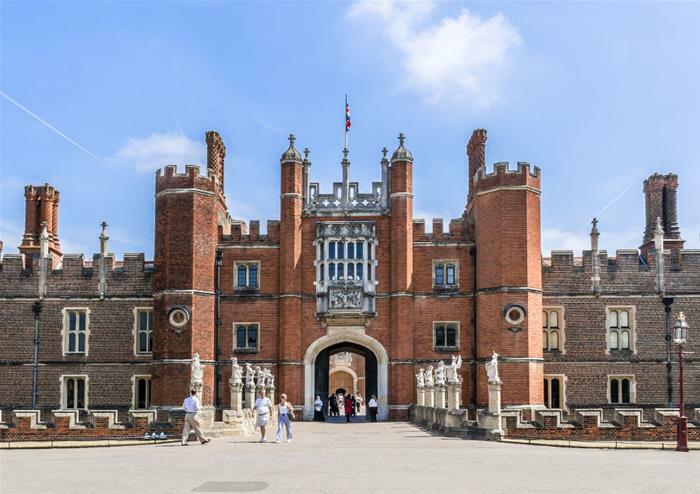 Visiting both Windsor and the stunning Hampton Court, this tour is perfect for those who want to learn and see more British history. 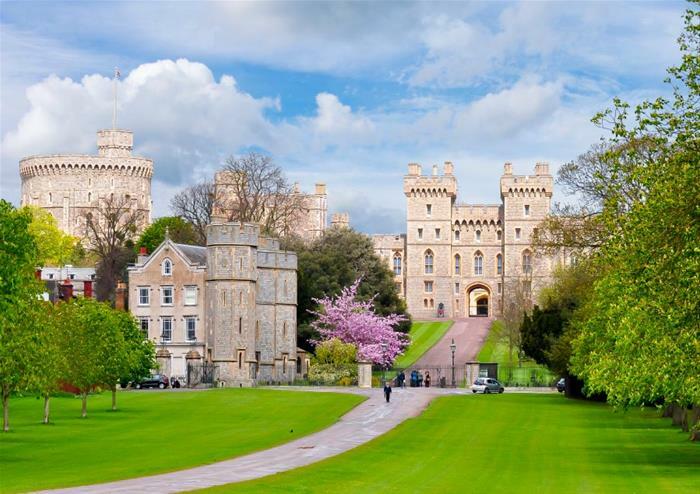 Once you arrive, you have the option to buy entry to Her Majesty’s favourite weekend residence, the beautiful Windsor Castle. Inside you will be able to walk through the exquisite State Apartments, which display artworks by Rembrandt and Leonardo da Vinci, see inside St George’s Chapel – the final resting place of Henry VIII and Queen Mary, among others, and see the amazing Queen Mary’s Doll’s House. 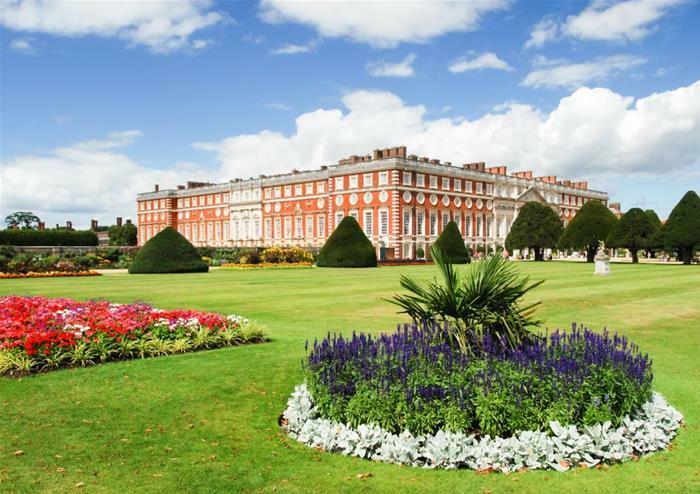 Next, it’s on to Hampton Court, where lies the spectacular favourite residence of Henry VIII that was built in 1514. 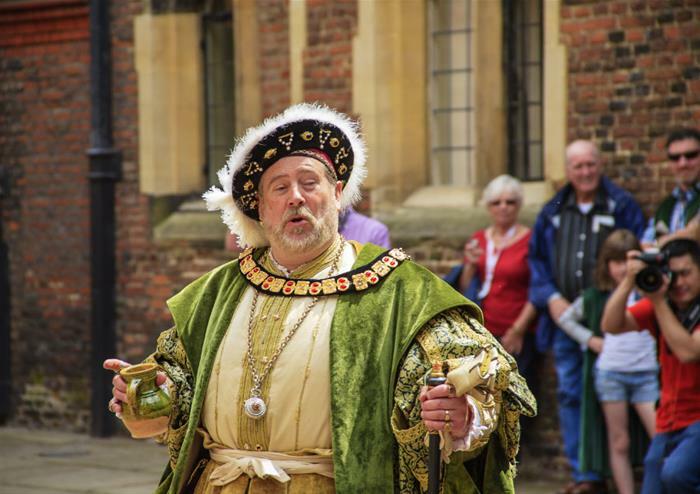 If you choose to purchase entry to the palace you’ll be able to explore the impressive maze, see the astronomical clock and visit Henry VIII’s tennis court. With your personal guide providing insight along the way, after visiting both venues travel back to a drop-off point of your choosing in Central London.